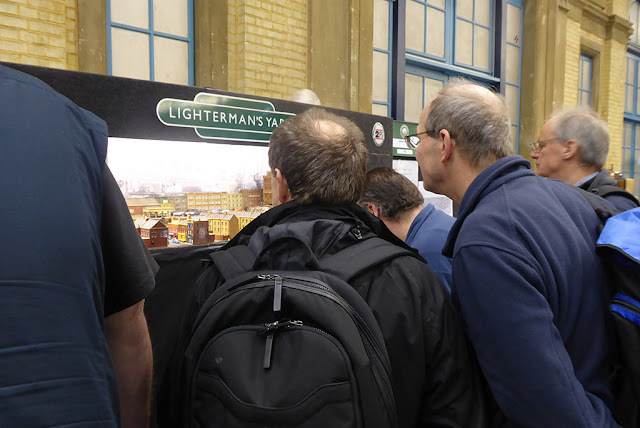 ... for others the simple enjoyment of discovering the secrets in the detail. 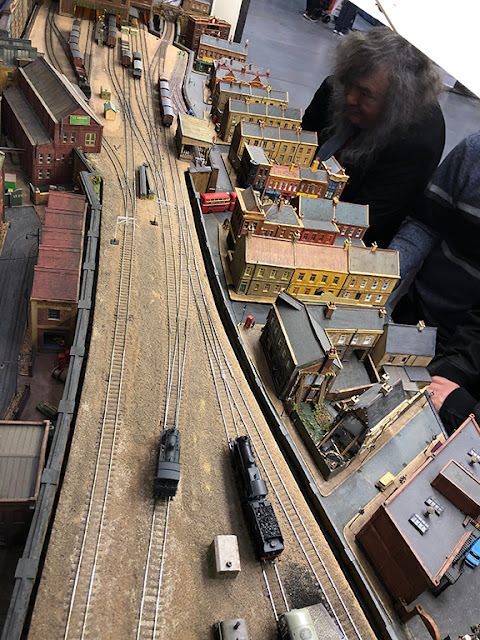 The 'Yard's' regular operating team - Pete K, Keith, Alan, David with Richard and Howard in support were joined by Pete Townsend, who's city-scape buildings do so much to draw in the public. 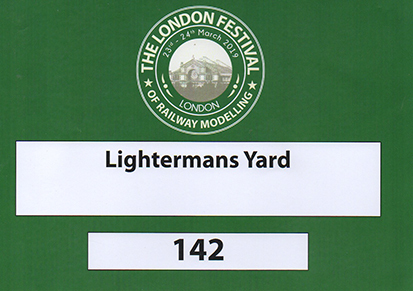 We all had a great time only slightly troubled late in the day by temperamental coupling and uncoupling! 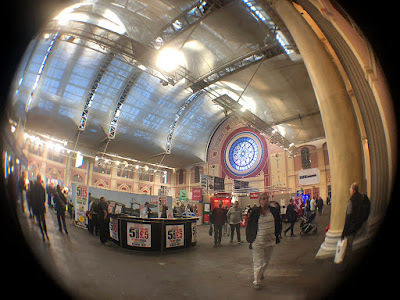 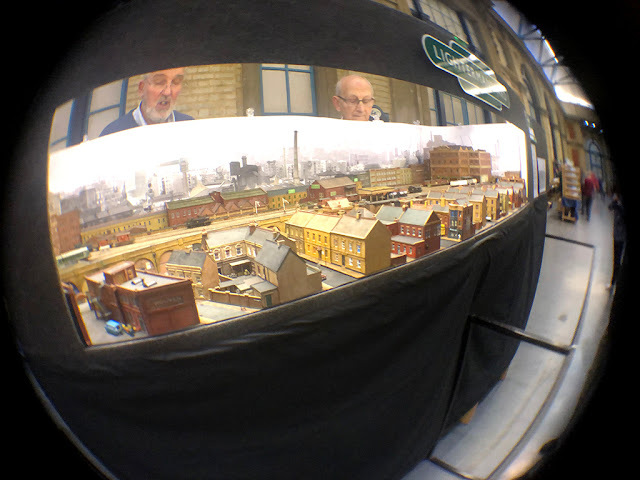 Operator's view of the layout and an 'over the heads' look at the the West Hall. 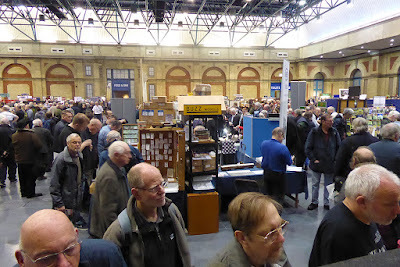 Saturday was very busy, Sunday less so. Pete Townsend and Pete King enjoy a quiet moment before the hordes! 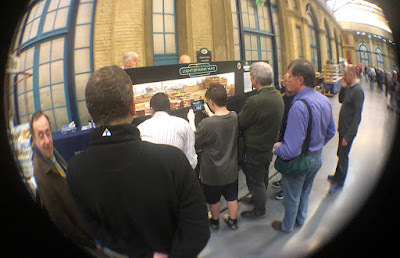 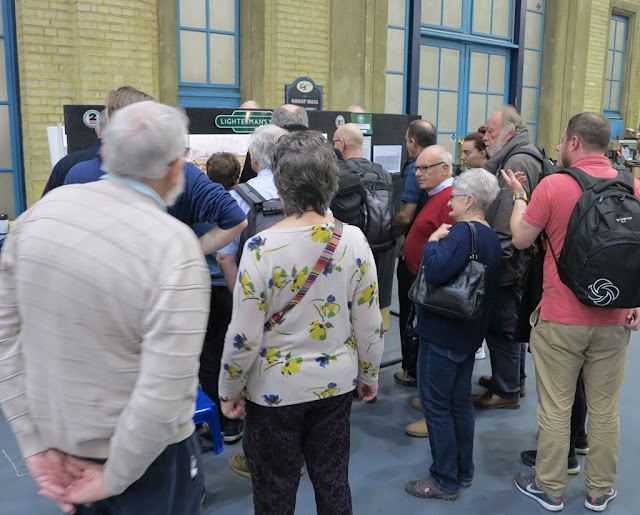 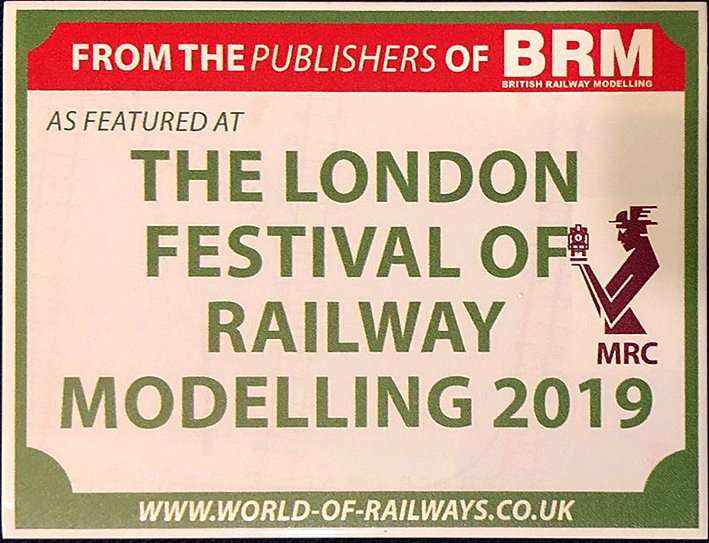 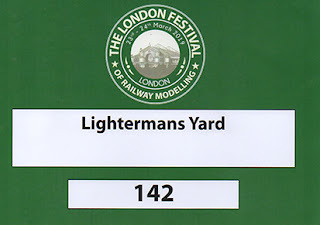 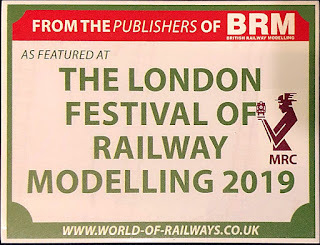 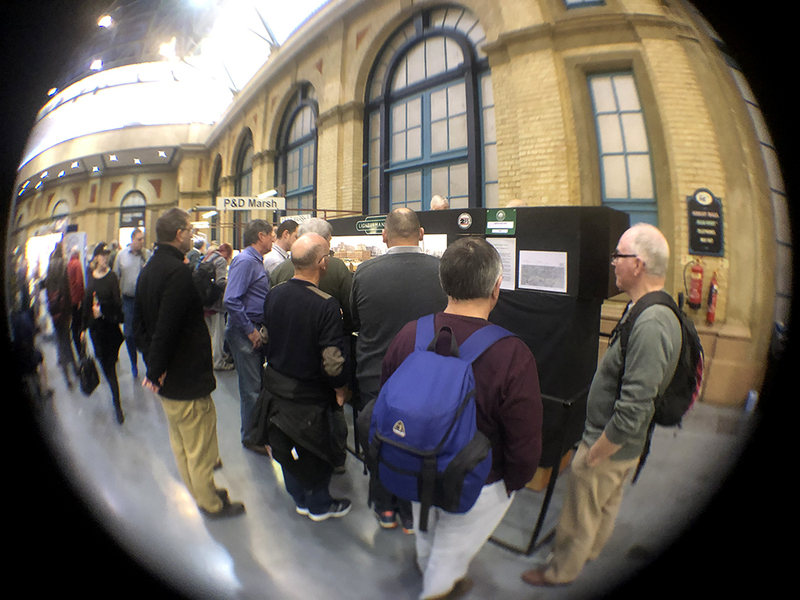 Next exhibition 6 April 2019 - East Surrey N Gauge and N Gauge Forum.